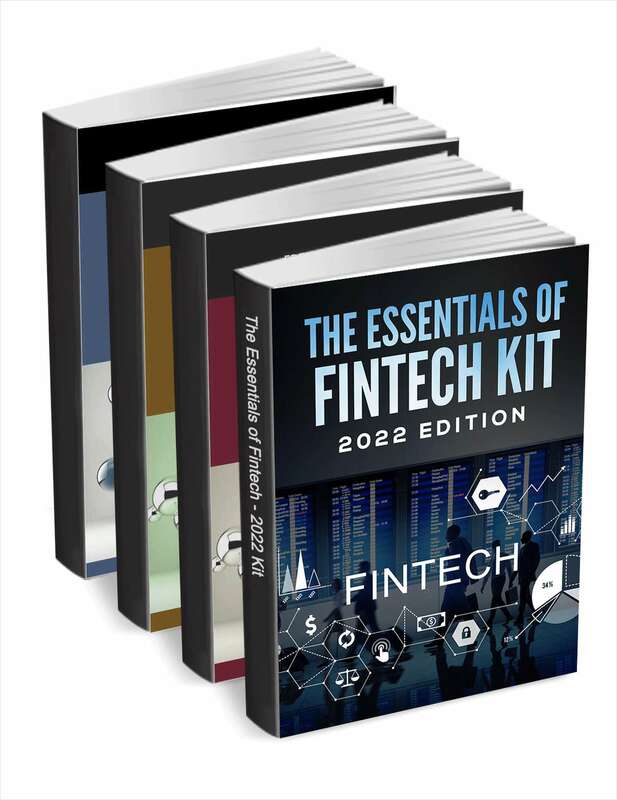 "The Essentials of FinTech Kit - 2019 Edition"
Free Kit: "The Essentials of FinTech Kit - 2019 Edition"
Download this kit to learn everything you need to know about FinTech. Brought to you by Tipalti, Inc. It's Not Magic, It's Basware.